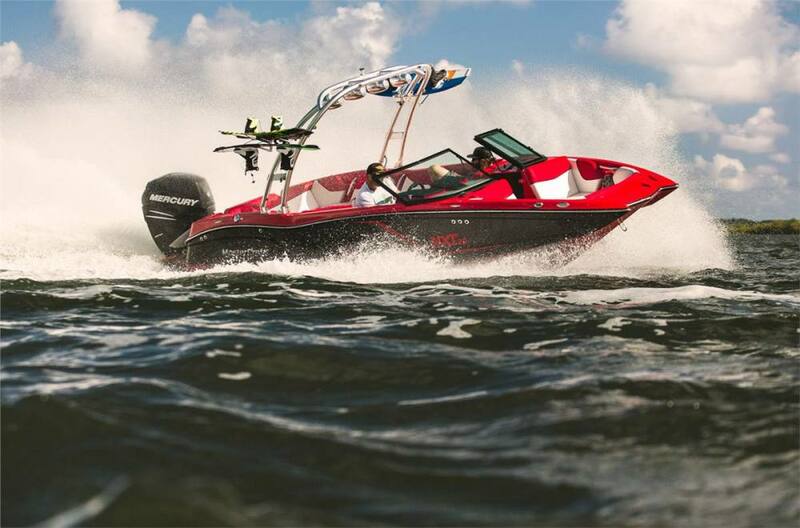 Axis Wake Research’s A22 delivers Malibu quality and features for less. 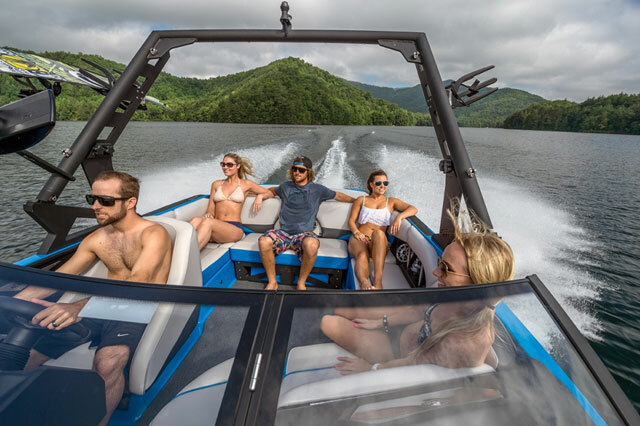 Anyone familiar with the watersports tow boat market knows it can be an expensive proposition to get into a new, high-end wakeboard boat, but that’s why boats like the new Axis Wake Research A22 exist. Boat manufacturers know, probably better than anybody, that they need to offer value-priced models and brands. 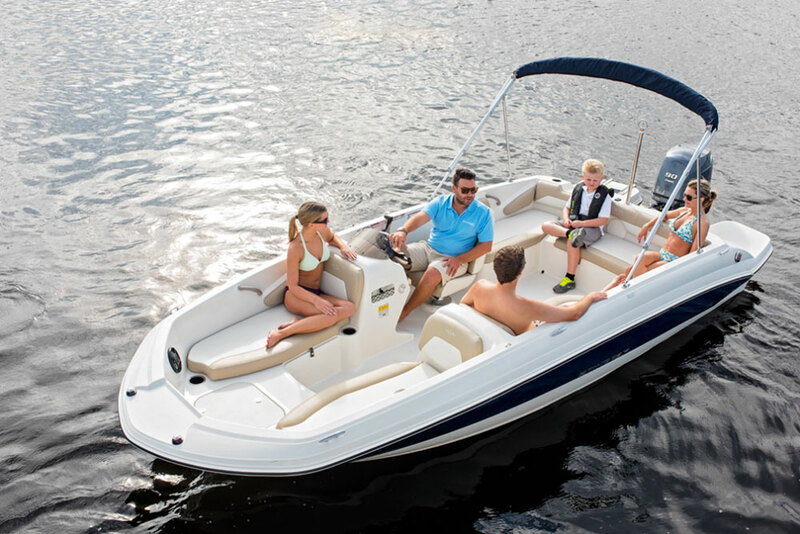 Built under the parent company Malibu, the Axis A22 benefits from many of the same features found on Malibu boats, but it does so for a lot less money. For a little over $60,000, you can get a nicely-equipped A22 that does what matters most: please the rider behind the boat. 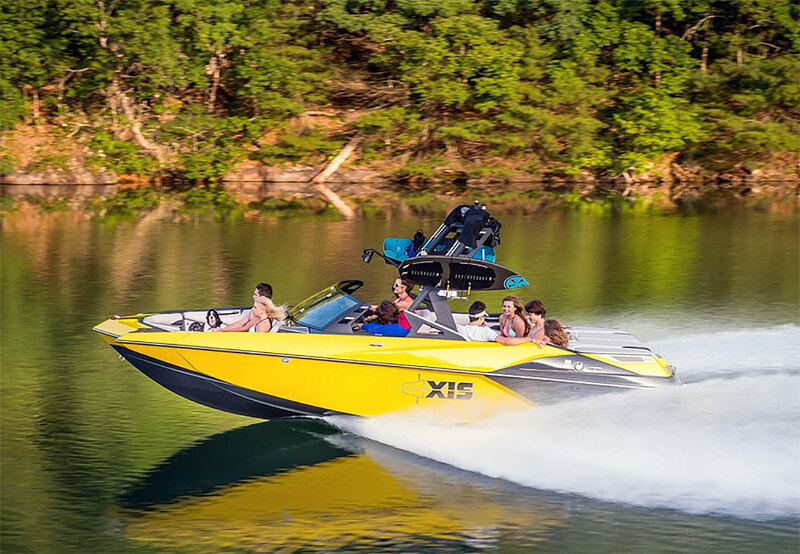 Overcoming sticker shock, boats like the Axis Wake Research A22 enjoy many of the same features and technological advancements as the pricier lines built by their parent companies. Designed primarily for wakeboarding and wake surfing, the A22 comes with an auto-set Wedge, which is a hydrofoil that simulates additional weight without adding a single pound. And the Surf Gate system is standard, which is great because it’s practically a necessity for wake surfing. If you also want to add weight and enhance the waves even more, there are options for up to 3,650 pounds of ballast. Inside, the A22 gets a new helm, windshield and glove box for 2016. Interface software also has been upgraded, and Axis redesigned the tower. 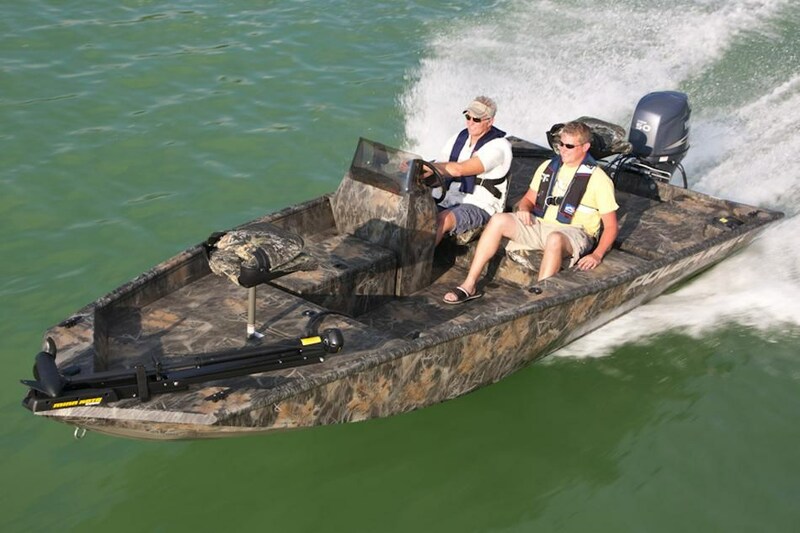 Other than that, the boat is largely the same as it was in 2015, save for several color options; three of those are nifty metal flakes which have been gaining in popularity in tow boats over the last few years. If you have the means to check a few options, Axis is certainly happy to oblige. For the practically minded, you can add a plug and play ballast system and drain plug sensors, which let you know if they’re not in place. The tower quick-release system is pretty handy and the Axis-branded Igloo cooler also is an option, though those really should be standard in our view. 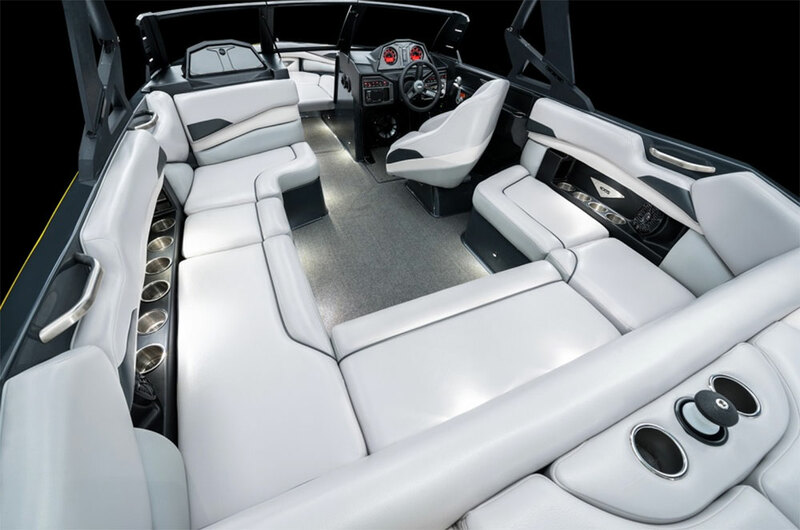 In terms of bling and boom, the boat is available with brighter underwater LEDs and even a LED light bar for the tower. If you really want your presence announced, opt for the Kicker stereo with Bluetooth connectivity. 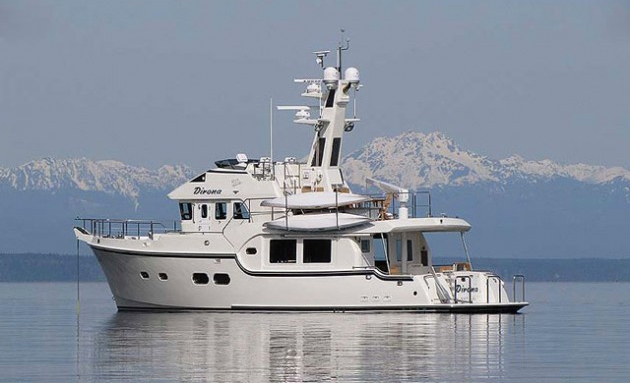 When you step aboard the A22, it’s not readily apparent that you’re on a value-priced boat. The important details, such as the mold work, the fit and finish, and the upholstery and assembly work is all first rate, as though it were built by a high-end builder. Well, that’s because it was. Other Choices: Some other affordable tow boats are the (1’11” smaller) Moomba Outback V and the Tige R20. 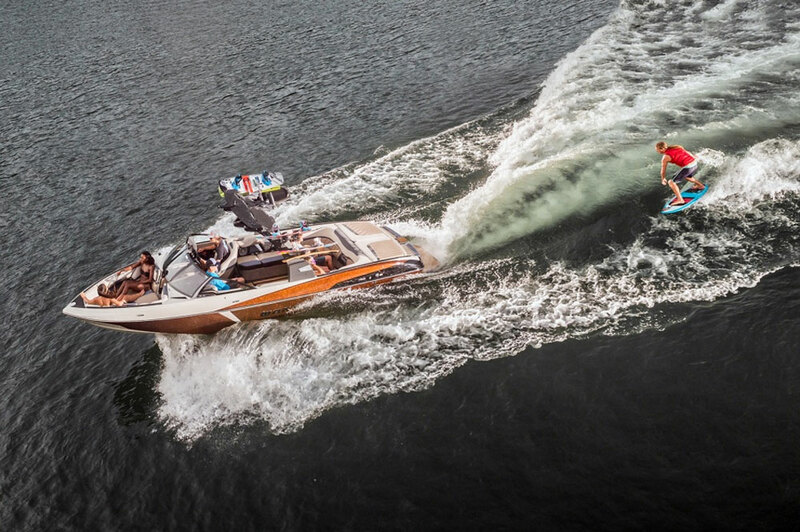 Read author Brett Becker’s top picks for reasonably-priced tow boats in Five Affordable Wakeboarding Boats. 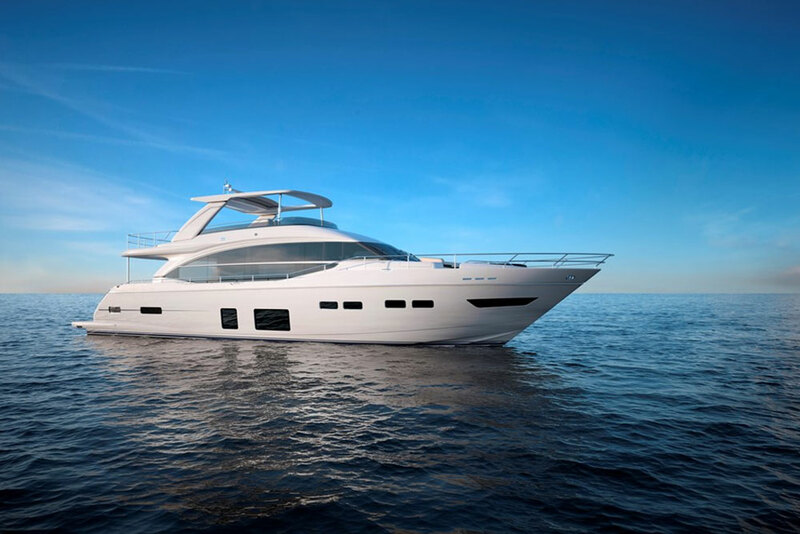 See Axis Wake Research A22 listings. Visit Axis Wake Research for more information.